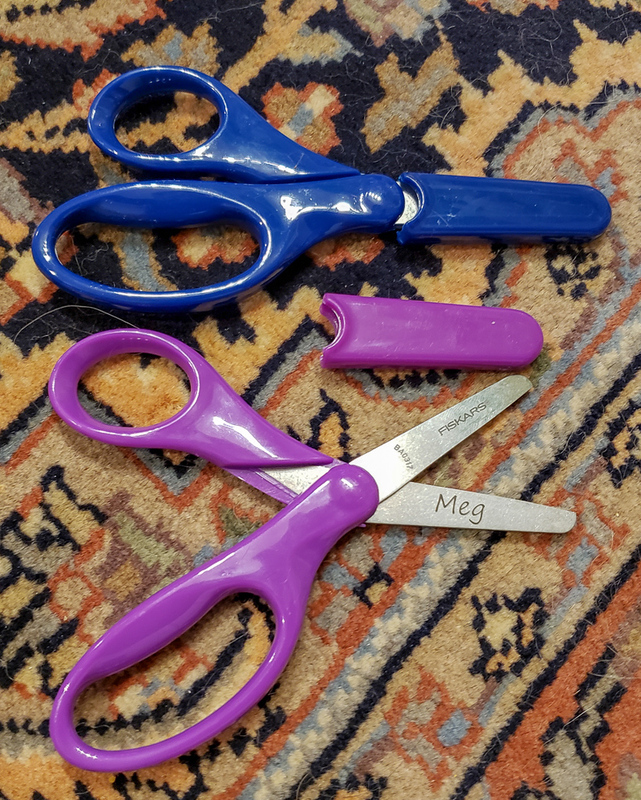 Andreas gave me engraved kiddie Fiskars for Christmas! 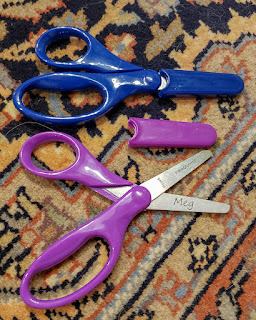 He thought I had too many regular kiddie scissors to warrant another classroom set, so he got these. They're surprisingly sharp.